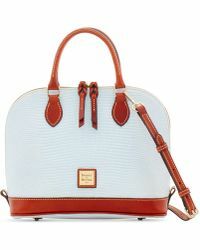 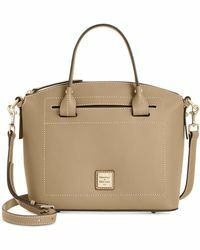 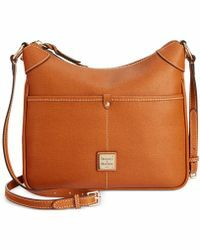 Established in South Norwalk, Connecticut in 1975, Dooney & Bourke specialises in luxurious collections of handbags luggage and accessories. 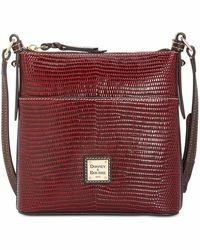 Founders Peter Dooney and Frederic Bourke started out selling belts and suspenders before branching out into the handbag business in 1981. 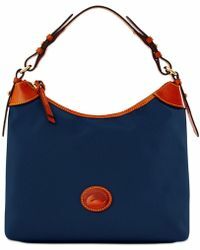 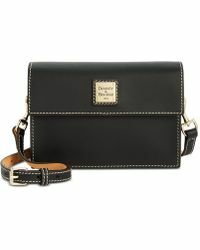 Complete your look with the stunning Dooney & Bourke shoulder bags collection. 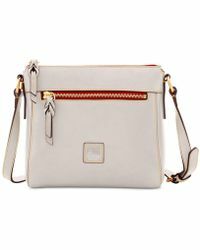 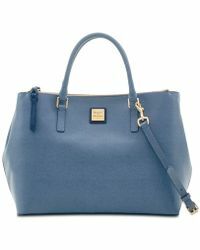 Exquisite pebble leather shoppers, slouchy underarm hobo bags, and drawstring bucket bags are some of the hottest picks.